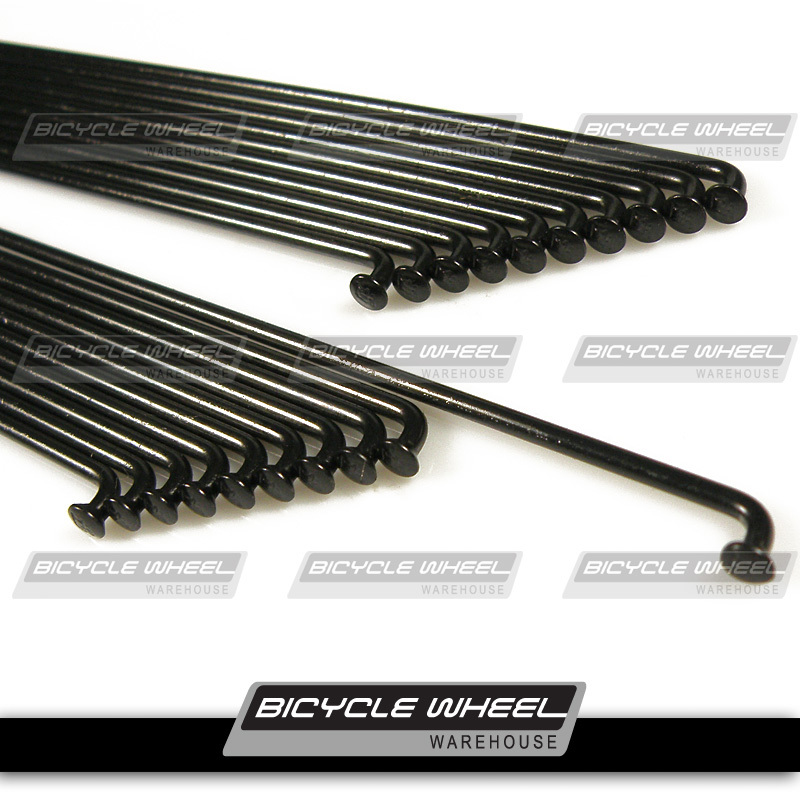 The Sun MTX bicycle rim is differentiable from a motorcycle rim by only a narrow degree of purpose. It's not the lightest bicycle rim in the marketplace, but it will hold up. It's design harkens back to the dark days of MTB, when ambitions far exceeded bicycle frame geometry, suspension design, and generally speaking, component capability. As a stop gap, the MTX offered a simple solution. Wheels built with them overcompensated to such an extent that the net effect was an increase in the entire bike's potential. And when all else failed out on the trail, MTX wheels would still hold true. 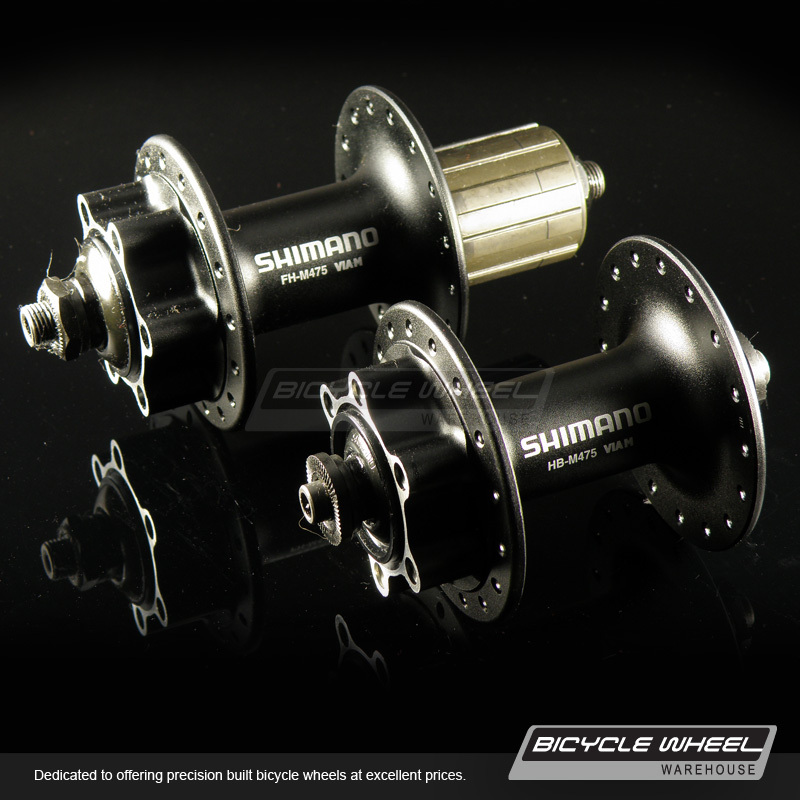 These wheels are built with reliable, quick release Shimano M475 series 6 bolt disc hubs, that will work with Shimano MTB 8/9/10/11 speed cassettes. You can run a 6 or 7 speed cassette on them as well, but you'll need to source a 4.5mm spacer (6 speed), or 4 mm spacer (7 speed) that is compatible with your cassette's function. These wheels are built with DT Swiss black stainless steel 2.0mm (14g) J-bend spokes in a 32 hole, three cross configuration front and rear. These spokes are an upgrade over most "new bike" spokes. Small details make big differences with regards to spoke wire, and even though there are lighter weight spoke options available, these straight gauge spokes still feature top quality stainless, with a precise finish that allows for precise wheel building. -Comes with rim tape installed. -The Sun MTX 26" disc rim has a 27mm inner width, is super tall, 34mm wide, features single stainless eyelets, presta valve, and weighs about three metric tons. What does that convert to in grams?